Even 50 years later, Apollo 7 is still remembered as one of the most important first test flights of any spacecraft. 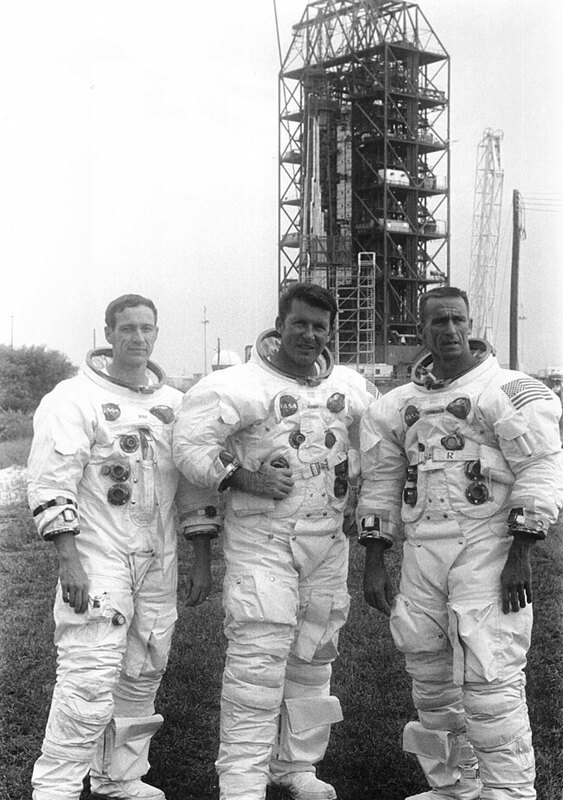 The Apollo 7 Prime Crew was (from left) Command Module Pilot Donn Eisele, Commander Walter Schirra and Lunar Module Pilot Walter Cunningham. Apollo 7 lifts off from Cape Kennedy (now Cape Canaveral) Air Force Station's Launch Complex 34 on Oct. 11, 1968. It was the first of several piloted flights designed to qualify the spacecraft for the half-million-mile round trip to the Moon. On Oct. 11, 1968, NASA launched its first crewed Apollo mission, which paved the way for the moon landing less than a year later. On Oct. 11, Apollo 7 launched from Cape Kennedy Air Force Station, Florida. 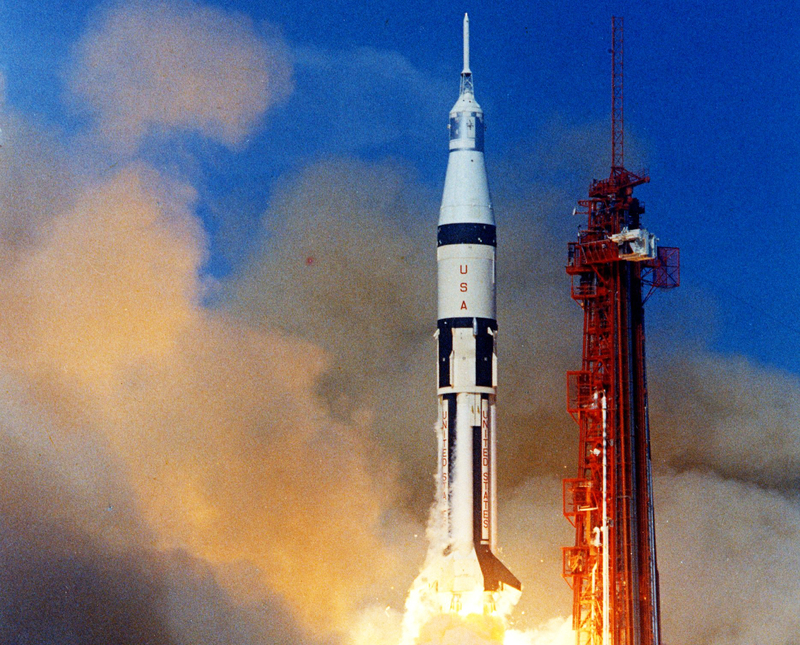 The Saturn IB rocket performed well and the liftoff was smooth. Aside from minor hardware problems, there were no significant problems or anomalies during the flight. The Apollo Command and Service Module passed the test and cleared the way for Apollo 8 to complete its lunar orbit, and instilled the confidence in the Apollo 11 crew to land on the moon. Apollo 7 was not only the first three-person American space mission, but it was also the first to include a live television broadcast from inside an American spacecraft.